Hello Dear, are you really visiting this site daily, if so after that you will without doubt obtain pleasant knowledge. It's remarkable to visit this website and reading the views of all mates on the topic of this article, while I am also eager of getting experience. 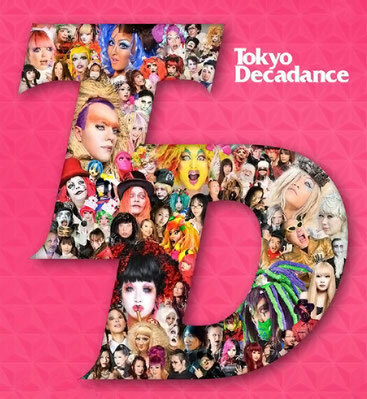 It is celebrating the tenth anniversary of Tokyo decadance. In this station many topics provided for the people who participated in the place and thank you.